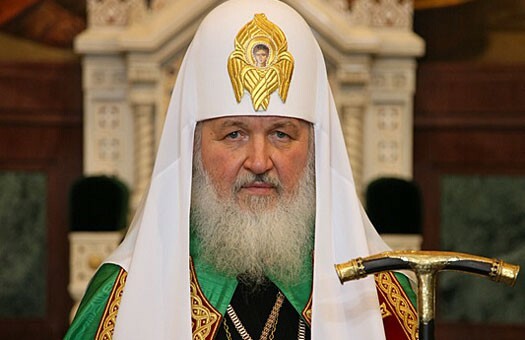 The Primate of the Russian Orthodox Church has made the following appeal to help release the Organization for Security and Cooperation in Europe’s observers held in south east Ukraine. I make an urgent request to all those on whom it depends to help release the Organization for Security and Cooperation in Europe’s observers detained in south east Ukraine. It is my conviction that the release of these persons will become another manifestation of good will and desire to achieve a peaceful settlement of the Ukrainian crisis. I place the responsibility to be the Russian Orthodox Church’s contact person on all matters concerning the release of the observers on His Eminence Merkury, Metropolitan of Rostov and Novocherkassk. May God’s help accompany all the good steps leading to the overcoming of the intestine strife and establishment of a lasting peace with justice in Ukraine. I place on you the responsibilities of the Russian Orthodox Church’s contact persons in all matters concerning the release of the observers detained in south east Ukraine. Please, come into contact with all persons who can contribute to the process of release and convey to them the Patriarchal request. I wish you God’s help in this important task.